I have been wanting to write campground reviews, but had not quite figured out a proper format. 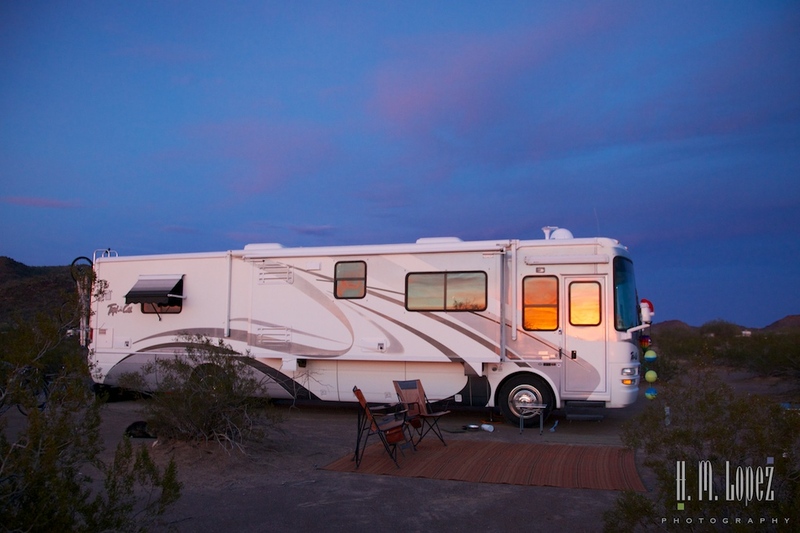 That is, until our friends, Leigh and Brian, introduced us to Campendium, a fabulous new review site for RV campgrounds. Similar to Yelp for restaurants, with Campendium, when you search a location, you can filter by category, price, or whatever amenity is important to you. 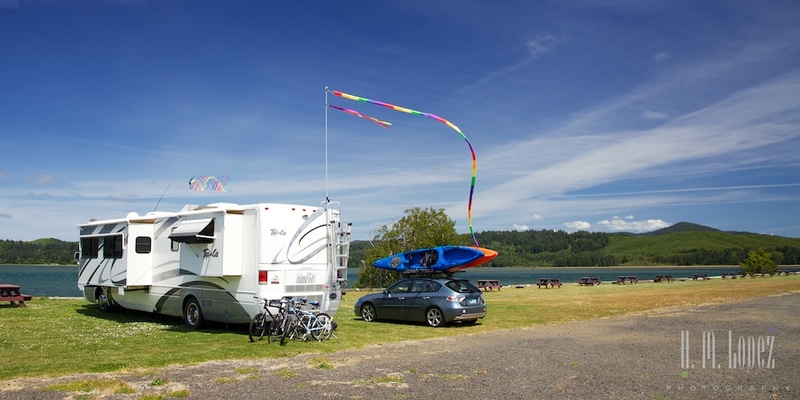 In addition to reviews, users can submit photos of a campground and blog posts about their stay. We’ve added a new page on the menu at the top of our homepage titled Campgrounds, where I will list campgrounds I have written reviews for, along with a few that I wrote blog posts about in the past. 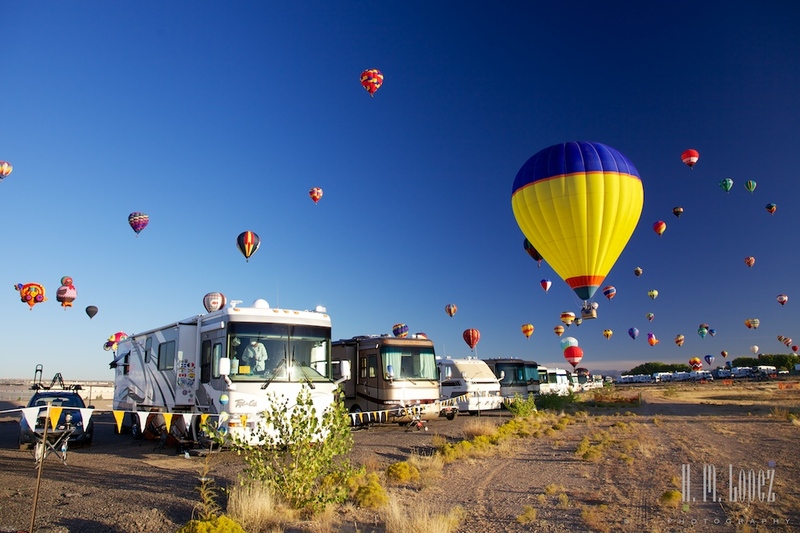 Campgrounds and free camping areas are listed under their city and state with a direct link to the reviews on Campendium or to the blog posts. I plan to add past campgrounds we have stayed in, especially our favorites, as well as future ones. We hope the reviews are helpful. This entry was posted in Campgrounds, RV fulltimers by islandgirlwalkabout. Bookmark the permalink. You’re welcome, we love Campendium. You’re awesome! Hugs to you both and to Angel Girl!